I did two coats of Ziv, and let them dry thoroughly. Then I applied two coats of Slapper, ensuring I left space around the sides and bottom of my nails. I love how well these came out! My nails are a little short at the moment, but I get annoyed when my nails get long so it's always a back and forth thing. 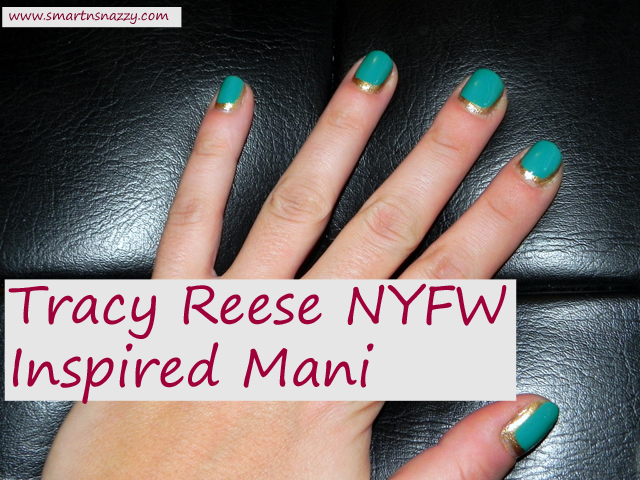 This is such a great color combo and really is so easy to do! Have you tried an outline mani? What colors would you use? This is such a cool nail look!